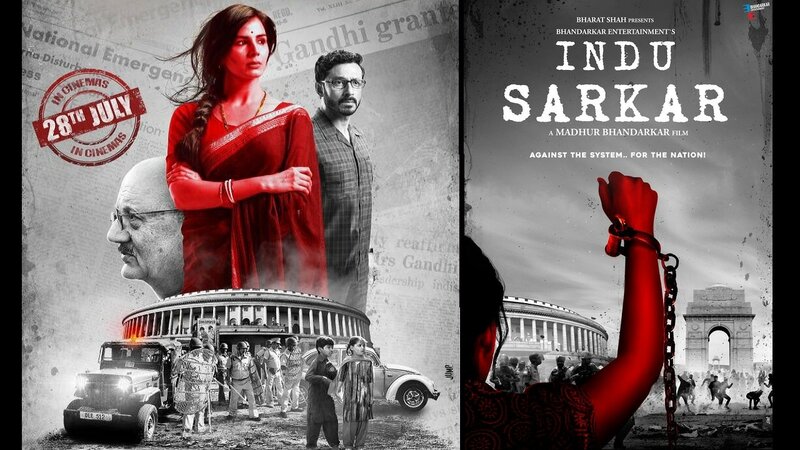 Indu Sarkar is Madhur Bhandarkar’s 13th film, and judging by the ripples it has created till now, it seems the way ahead is paved with protests, debates and discussions. The importance of 13 does not seem to be lost. Quiz him about this figure and he harks back to the era of Trishakti, his first release. “The film was a disaster and it gave me the biggest shock and learning experience of my life. I was sitting with a very dear friend of mine and when he asked me about the fate of the film, without uttering a single word, I burst into tears. I told him that the film has bombed and my career is over. I went into depression immediately after my first film but then I mustered up enough courage to make Chandni Bar," says Madhur Bhandarkar. According to the director, the initial experiences made him realise how superficial and void the film industry is. Soon after there were also occasions when photographers refused to click him and then he resorted to gatecrashing parties to network, by pleading in front of star secretaries. “These things demoralised and shattered my faith. I come from a very poor background and could study only till 6th grade, but I never left my reading habit. I regret that I am not a graduate but I can strike conversations with people," he adds. 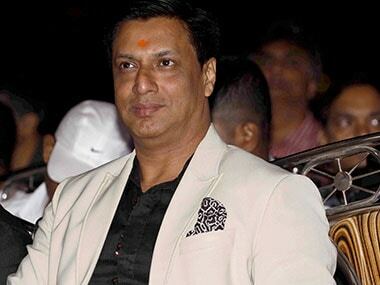 Three National Awards and a Padamshri later, its been a complete turnaround for Madhur Bhandarkar. The years that Madhur has spent in the industry have been quite a journey. 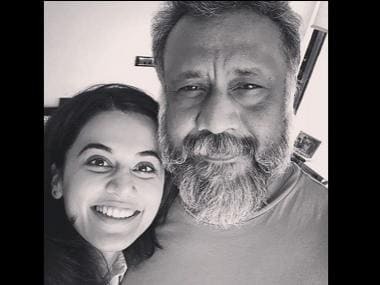 Right from delivering VHS tapes to denizens of Versova, Khar and Bandra area of Mumbai, to assisting Ram Gopal Varma to directing films – the filmmaker has seen all. Quiz him about the filmy folk he delivered tapes to, and all Madhur mentions are two names – Mithun Chakraborty and Subhash Ghai. Madhur is obsessed with the world of 70s. The thought of doing Indu Sarkar came to Madhur while he was fiddling on YouTube. A documentary titled Truth of Emergency made by DD popped up on his screen and this documentary led to many others. The whole idea of basing a film in the backdrop of Emergency excited the filmmaker. The next move was to visit the Nehru Centre with his writer Anil Pandey to collect material and go through the archives. 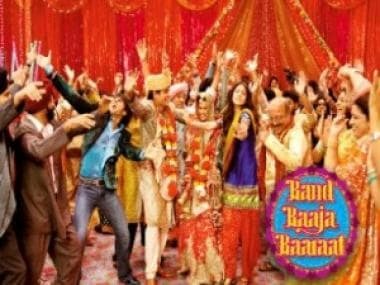 More than the film, the idea of toying with the era of the 70s excited Madhur. He even went to Kolkata’s Mirzapur Road, Delhi’s Daryagunj, and Hyderabad to collect retro stuff, which included inland letters, old gramophones, and rotary telephones among others. “It was a dream for me to make a film set in the 70s. I got six rickshaws from Chandigarh and made them look old. The entire experience of creating Chandni Chowk, Turkman area and Connaught Place gave me goosebumps. We shot the entire film in 42 days,” says an elated Madhur who now owns all the collected materials. It’s also a sheer coincidence that the film will see its release in 2017, coincidentally also the birth centenary year of Indira Gandhi, the one responsible for the Emergency. Madhur feigns ignorance but emphasises that it’s not a biopic of Indira Gandhi but more of a fictional human drama. One thing that can not be ruled out is the fact that the director at all his future press conferences will surely be asked about the timing of the release. Madhur’s films are rooted in realism so will we ever to get to see a mushy love story? “I want to make a love story which is very real. It will definitely happen but it won’t have a metro city as its backdrop. 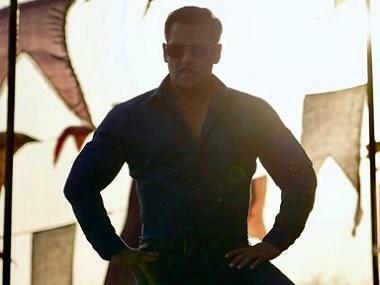 Films like QSQT and Ek Duje Ke Liye inspire me so it will be in the space of semi realistic cinema," he adds.